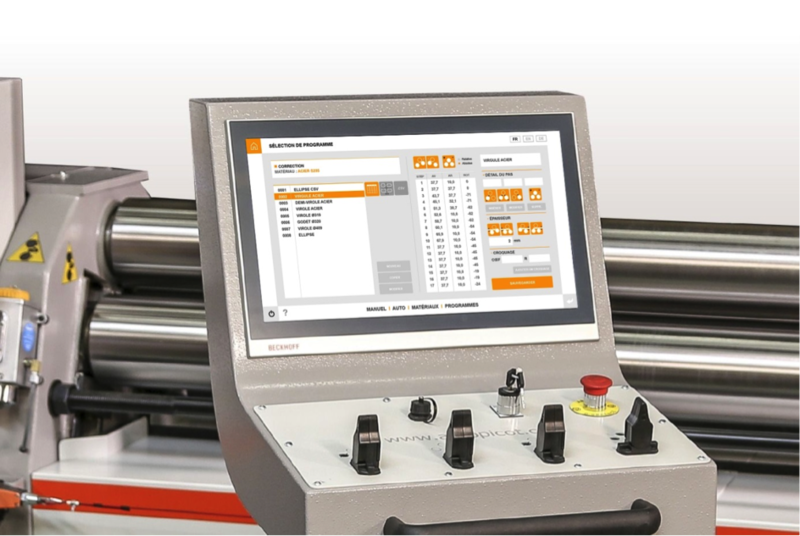 Control your roll bending machine using one of our four control systems. Reliability, Quality, Ease of Use and most of all Profitability of production resources. Our consoles are of plug-and-play design, requiring no work on your machine. 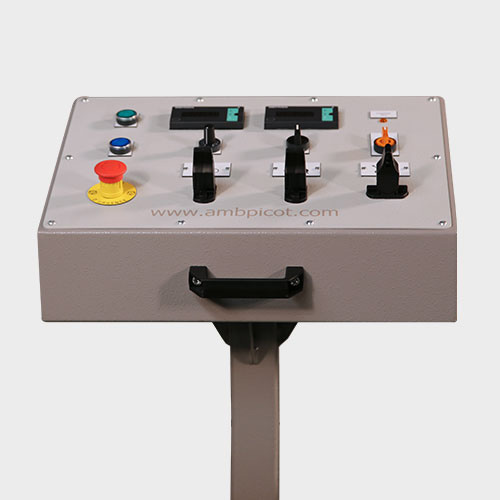 Our consoles are of plug-and-play design, requiring no work to your machine. 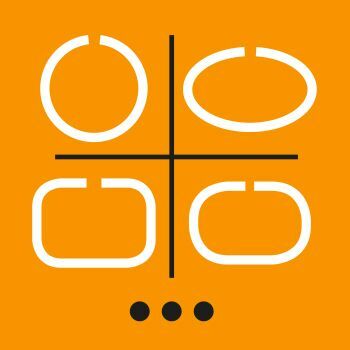 and softwares developed internally by our design office. 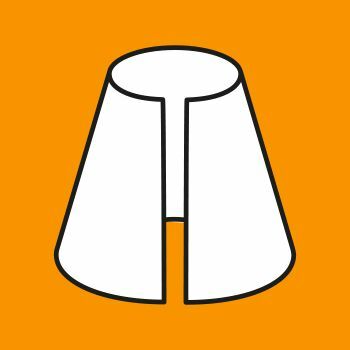 2018 is here, let us introduce EasyRoll. 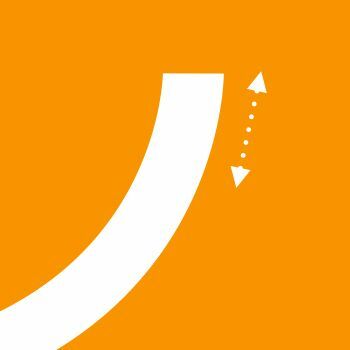 This helping-tools package aims to make bending more intuitive and efficient, standing on a smart material database. This innovation, patented in December 2017 allows the machine to take into account both springback and bending mode in order the operator gets to the right diameter at the first try*. 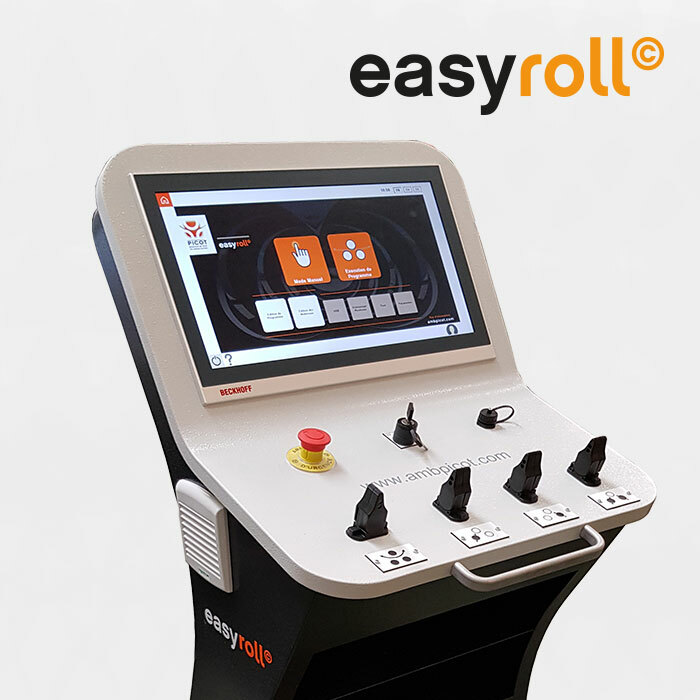 The EasyRoll, package gathers five main modules, each one helping the user to familiarize easily with the machine thanks to an ergonomic interface. PICOT patent, forecast of material mechanical impact. This innovation, patented on 2017, December the 22th – number of patent 1763003 – comes from the combination of finite elements simulations with a powerful algorithmic exploitation, and allows EasyRoll to predict the material behaviour according to it characteristics (thickness, spring back, mechanical characteristics etc.). Takes the springback into account and live-displays the diameter being bended. When you work manually, the live display of bended diameter guides you into prebending and bending process. EasyRoll automatically chooses the right algorithm in order to fit your bending strategy and allow you to get the right diameter at first try, without any correction nor calibration. 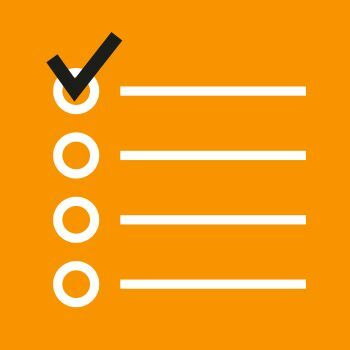 EasyRoll also guides you for writing down bending programs. You no longer need to bend many try-parts to find the right bending positions, the shape assistant enable you to draw your shape, and automatically writes the bending program so you can get your part right at first try! If you work on part’s conception on a computer, you can also insert a dot file describing the shape. EasyRoll will read this file and turn it into a bending program. Automatic tilting calculation according to the material. EasyRoll guides you into conical-parts realization, automatically estimating the tilting you need for the rolls. This estimation is corrected according to the material you choose. Last but not least, you can insert an automatic prebending program into every existing program. 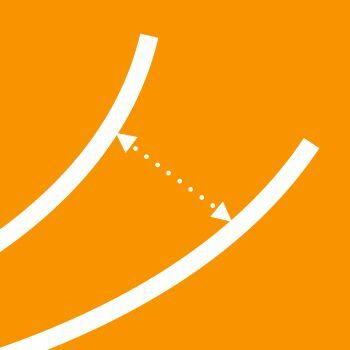 Just select material, thickness and diameter, EasyRoll will do the rest. With EasyRoll, PICOT creates a package full of experience and technology in intuitive and efficient bending’s service, which will satisfy the expert as much as the beginner. The combination of all the helps described before with the well-known high quality of PICOT machines allows the expert to get the best from his savoir-faire only focusing on high-added-value tasks. 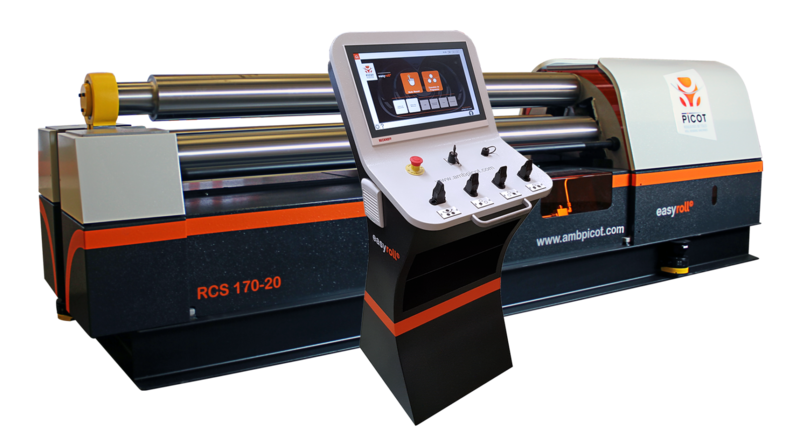 In the other hand, the beginner will be guided into familiarisation with the machine and will accustom confidently with bending and prebending, both manually and for complex bending programs. In the other hand, the beginner will be guided into familiarisation with the machine and will accustom confidently with bending and prebending, both manually and for complex bending programs. Thanks to its easy learning and powerful skills, EasyRoll avoids you from making several programming try, saving both parts and time. Your productivity is therefore highly increased. 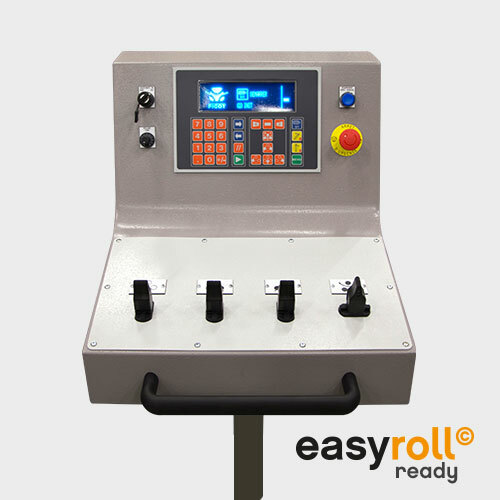 Thought to be as efficient for bending special parts (manual mode) and large series (assisted programming), EasyRoll numeric command fits to all you needs. One machine now allows you to stay confident answering various and complex projects.